Ariana Grande & More Artists Performing At BBC Radio 1 Teen Awards! Other performers include The Vamps, Rixton, Labrinth and Ella Henderson. The guys from 5 Seconds of Summer were also suppose to be there but are no longer able to make it after Ashton had surgery to remove his appendix. Be sure to keep checking back with TI for more on the BBC Radio 1 Teen Awards! 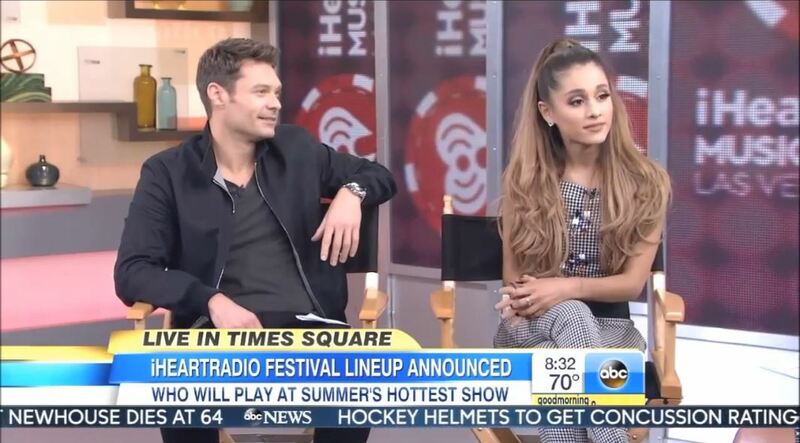 Ariana Grande & Ryan Seacrest Announce 2014 iHeartRadio Festival Line Up On GMA – Watch Now! Ariana appeared on the show despite being devastated that her grandfather just passed away but we know she is strong. In case you missed this morning’s show, be sure to check out Ariana and Ryan talking about the iHeartRadio Festival on GMA by watching the video below!! 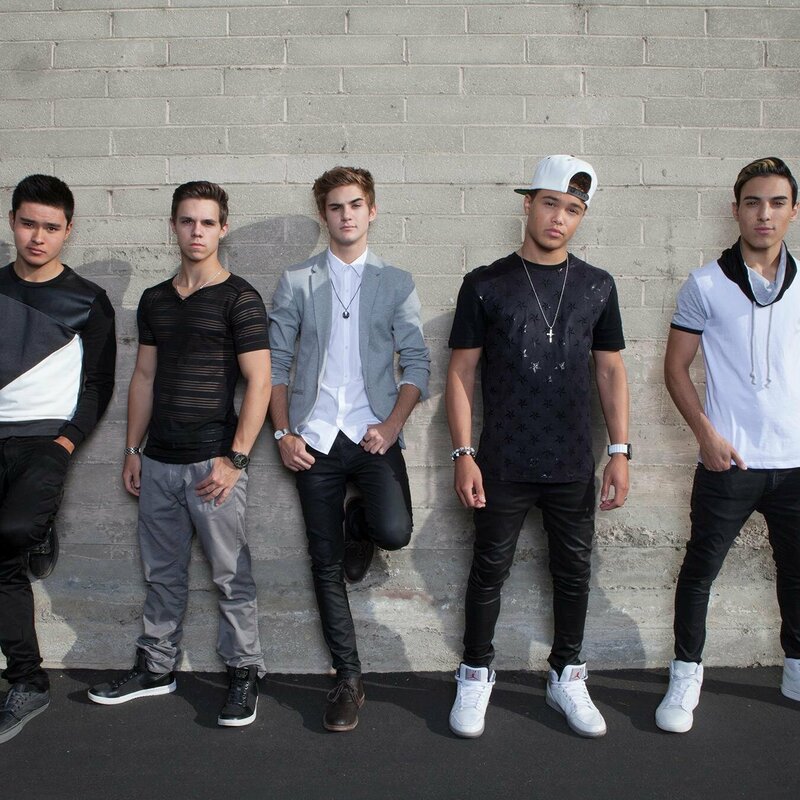 IM5 To Perform With McClain At Anaheim House Of Blues! The awesome quintet, IM5, have recently been added to the lineup beside McClain for the Anaheim House of Blues happening on June 29th at 6 p.m.! So, make sure you have your tickets to see McClain and Im5 perform live for you! 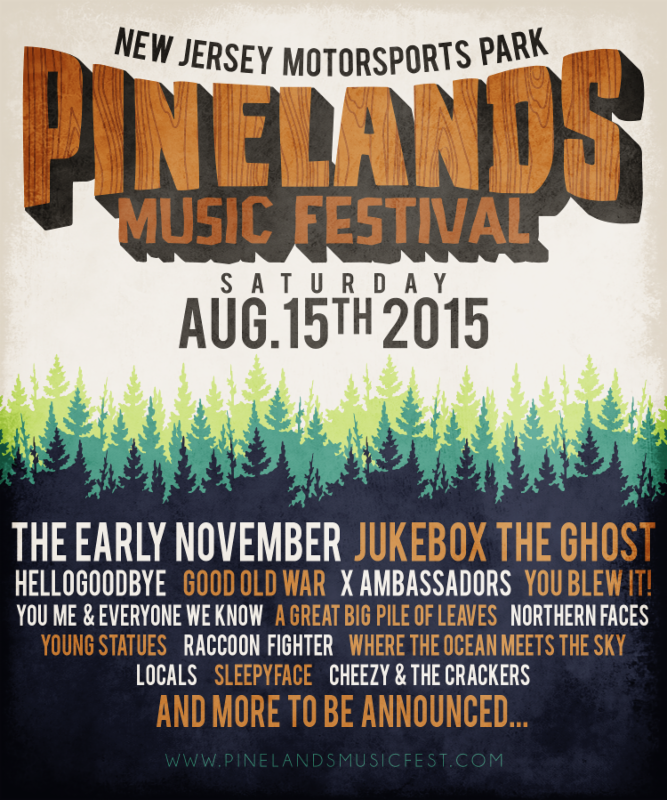 To see if you can still get tickets, just click here! Will you be there?